Celebrated jeweller and watchmaker Cartier is to sell a collection of fine wines from its cellar in London later this month. Taking place on 20 March, the sale will feature 250 lots, totalling approximately 2,000 bottles, worth an estimated £250,000. 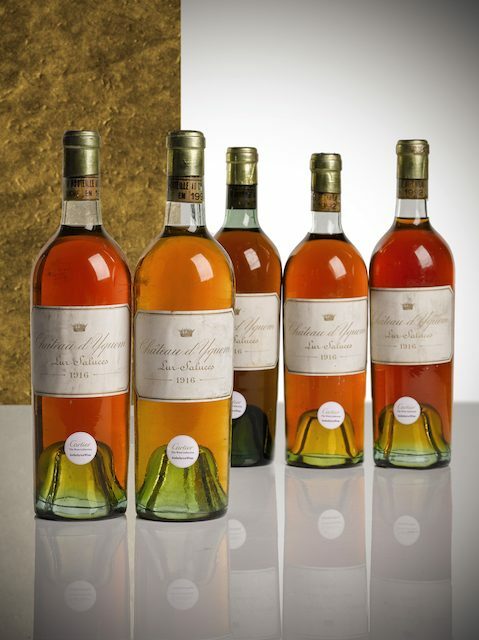 The wines span classic Bordeaux, Burgundy and Champagne, with vintages dating back to the early 20th century, with a particularly strong selection of Sauternes. The collection was started many decades ago and was used to entertain guests of the French company. Wines from the collection will all bear a sticker to certify their provenance. Highlights from the consignment include: three bottles of 1916 Latour (£1,500-£2,000), twobottles of 1929 Latour (£3,000-£4,000), five bottles of 1914 Rieussec (£550-£700), five bottles of 1916 Yquem (£5,000-£6,000) and several bottles of 1937 Climens and Filhot. From Burgundy there are various bottles of Romanée-Conti (2006 vintage) and La Tâche (2009) from Domaine de la Romanée-Conti, a case of 2009 Chambertin Clos de Bèze from Faiveley (£1,800-£2,600) and a bottle of 1959 Salon from Champagne (£1,800-£2,600). Serena Sutcliffe MW, honorary chairman, Sotheby’s Wine, said: “If Cartier has always been known for magnificent creations, illustrating the very best talent and skill, the wines in this collection take us into France’s greatest vineyards, where remarkable winemakers transform the grape into magical liquid. Cyrille Vigneron, CEO of Cartier International, said: “Cartier cultivates its singularity in its way to be open to the world, with curiosity, generosity and a spirit of sharing, including sharing good food and good wine with our guests. Meanwhile, more rare claret will go on sale at the same auction. Hailing from a “remarkable cellar from Northern Europe,” the collection includes parcels of first growths, prized châteaux from the Right Bank and covering vintages back to the late 1950s and in various formats. 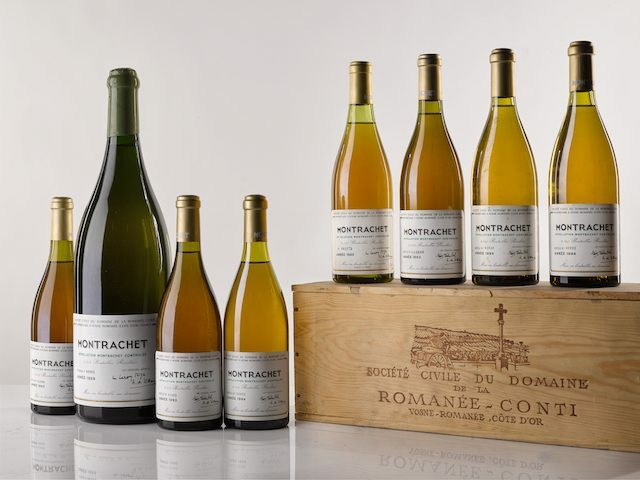 In addition, the collection includes a large amount of Montrachet from DRC dating back to the 1980s (as well as some of the red wines) and cases of Dominus from California. The collection as a whole comprises 390 lots and around 3,000 bottles worth close to an estimated £1 million.